Are you on a quest for a perfect gift in Abu Dhabi? You are in the right place. 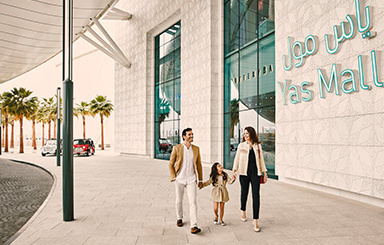 Whether you are looking for a gift for a graduation, a wedding, a birthday, a baby shower, or any other occasion imaginable, Yas Mall has to be your selected gift card. Yes! 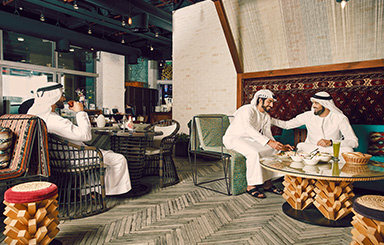 This three level mall has absolutely everything, from world famous brands to delicious eateries. 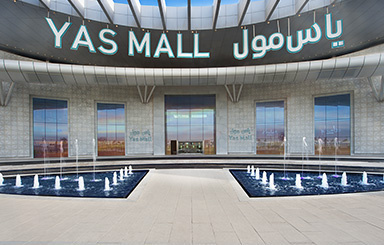 Your loved one is bound to find the items they love at this destination mall in the city of Abu Dhabi. 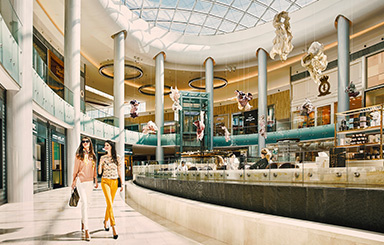 The shopping experience is unparalleled at Yas Mall! With this gift card, receivers can shop at many unique stores, from luxury department stores such as Tryano to single-standing shops such as Adidas and H&M. 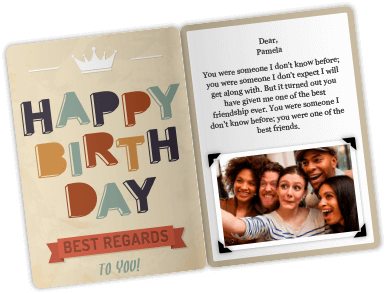 It is a great gift for all occasions and all age groups. If it is a gift for kids that you are seeking, this gift card lets him or her buy items from Gymboree and Jacadi! On the other hand, if you need a present for a woman, this gift card is perfect as it lets her buy amazing items from brands such as Dorothy Perkins and Juicy Couture, among many others. Yas Mall gifts are even suitable for brides-to- be since it allows them to buy their dream dress from Esposa, for instance. Let’s not forget the electronics stores and the home furniture shops available at this super retailer, making it a great option for tech savvy individuals or for those seeking to furnish a new home or upgrade their current one. Home Centre, Pottery Barn and The One are great home furnishing options if you know someone in need. When it comes to electronics, this mall is the ultimate destination. With a Yas Mall gift card, your loved one can lay his/her hands on the best equipment and gadgets from the best stores. The Apple Store, E-Max and Virgin Megastore are only some of the options available for all technology lovers! And so, if you are in search of an all-encompassing gift for your loved one, the Yas Mall eGift card must be your number one choice. With its wide range of retailers, dining options and entertainment facilities, this mall will bring smiles and happiness! If you would like to see more options on Malls & Hypermarkets or Fashion & Accessories check out our list in the categories. 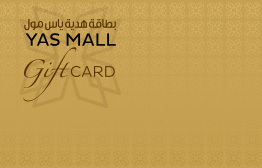 This eGift Card can only be used in the retail outlets located in YAS Mall. This eGift Card must be exchanged for a physical Yas Mall Gift Card at the Customer Service Desk. 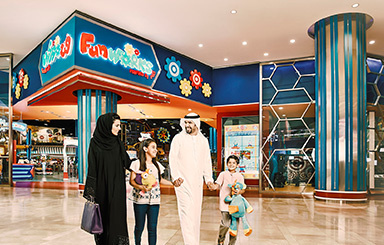 An activation fee of AED 10 will be deducted from the total amount as per Yas Mall Gift Card policy. This eGift Card can be used also at Ace & Yas Island hotels for preferred accommodation rates. This eGift Card is only valid for a one time purchase only. It was really a great experience to have this gift???? My experience is very good I used it meny time. 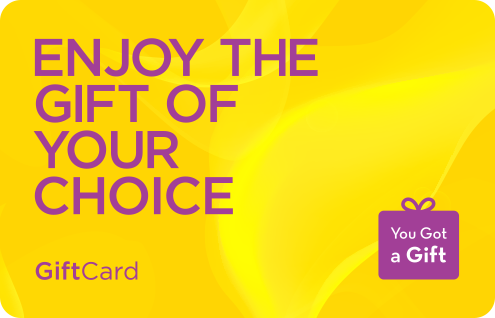 It was so easy to get my yas mall gift card with the yougotagift voucher I received. I then went to the store of my choice and redeemed it so easily!